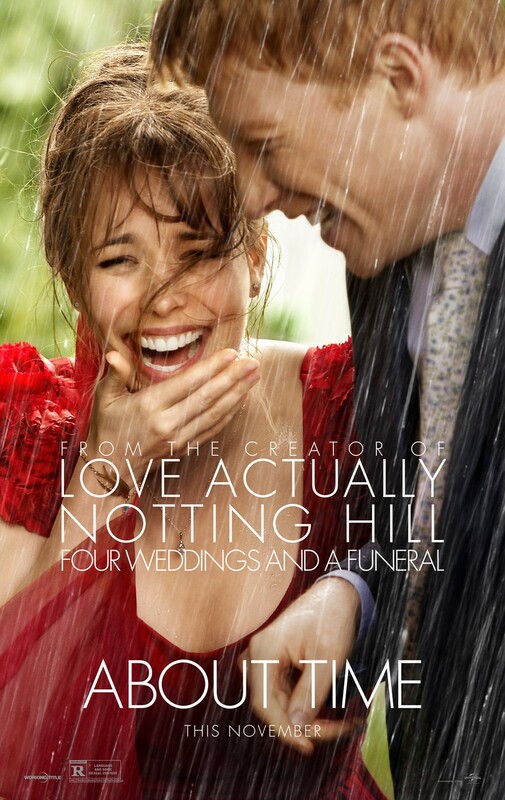 40 Wedding Movies You Should Watch Again and Again!Everyone loves a wedding! 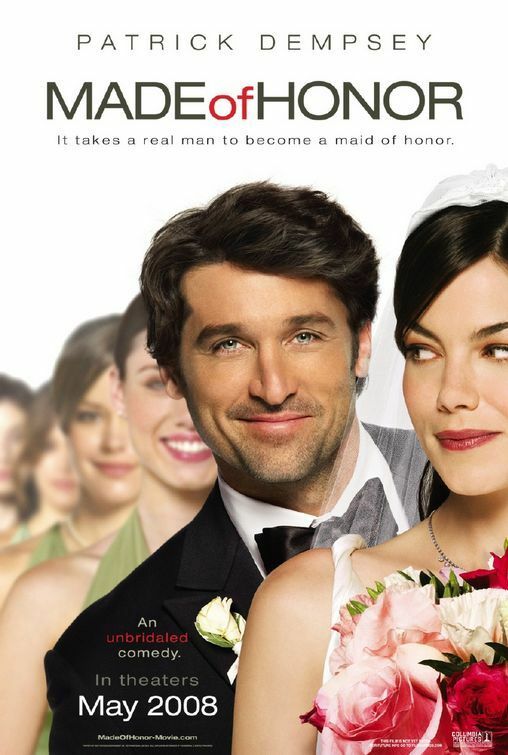 40 Wedding Movies You Should Watch Again and Again! 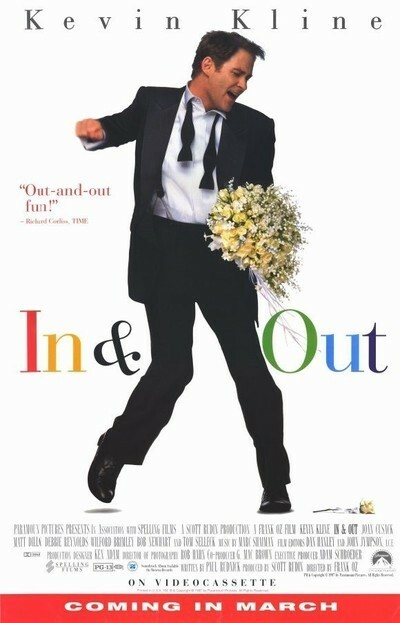 In my opinion, the only thing that can actually be better than a real wedding is a wedding movie. Do you agree? 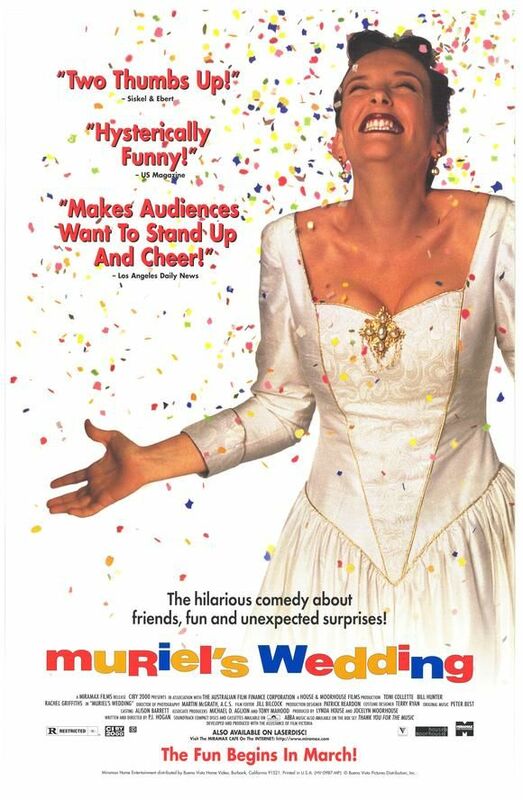 I like to think that some of the best wedding movies are not just romantic. Instead, they should also be filled with humour, drama, sometimes action. In other words, they are all-in-one experiences with a wedding as its highlight. 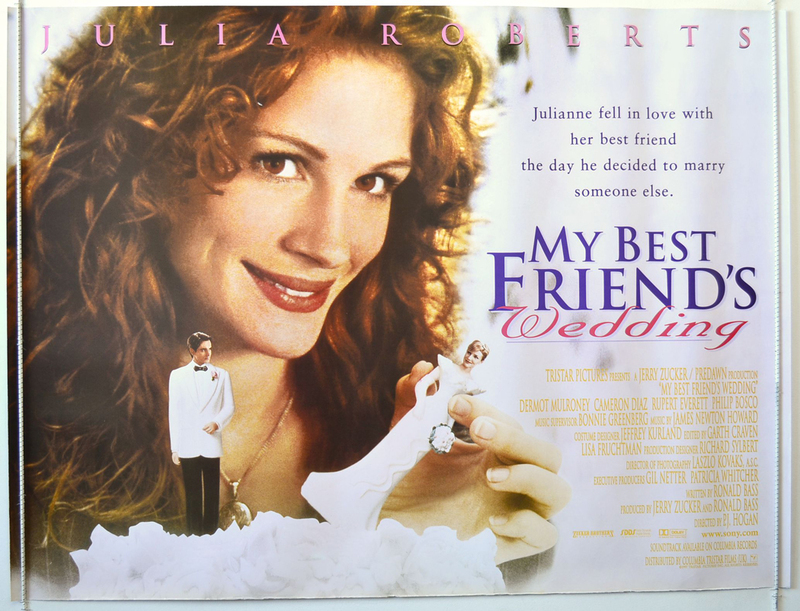 Are you ready to know what we think are the best wedding movies ever? 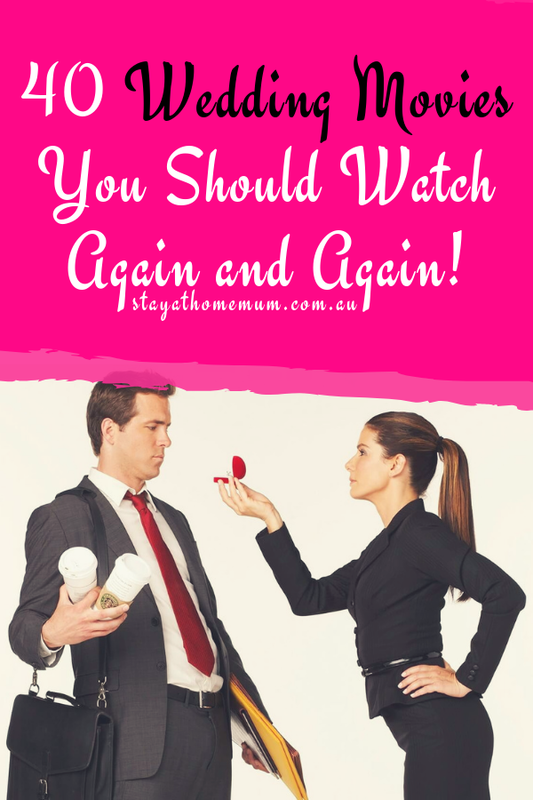 The ones you can watch again and again and again and still be entertained like the first time you watched it? 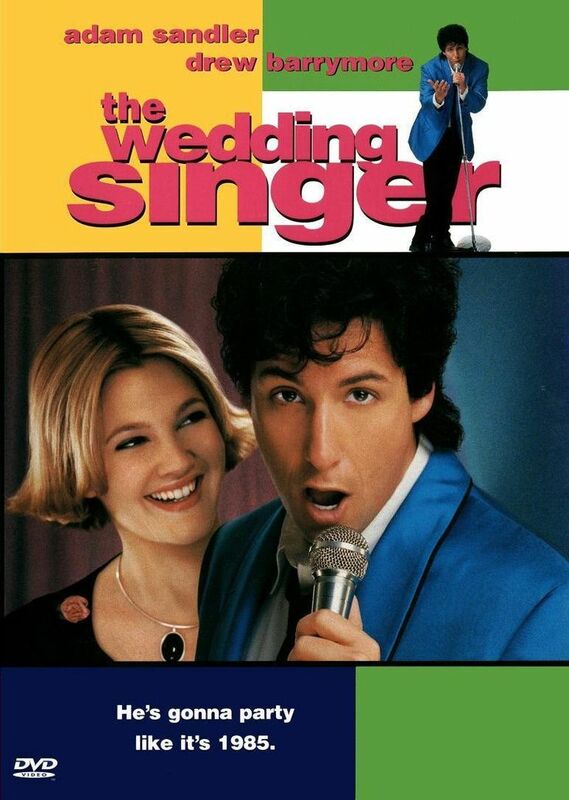 Robbie, who’s struggling in a fairly odd job as a wedding singer (after his fiancée stood him up at the altar), bumps into a woman who’s suffering from her own dismal romantic situation. It’s funny where and how people find true love. All’s well that ends well plus a happy tune to add to that. Daughter comes home announcing her engagement and drives her overprotective father insane. 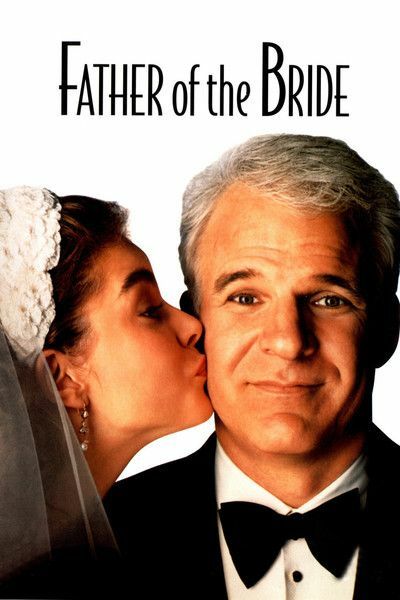 The father of the bride refuses to let go and the mishaps that happen before the wedding are simply hilarious. 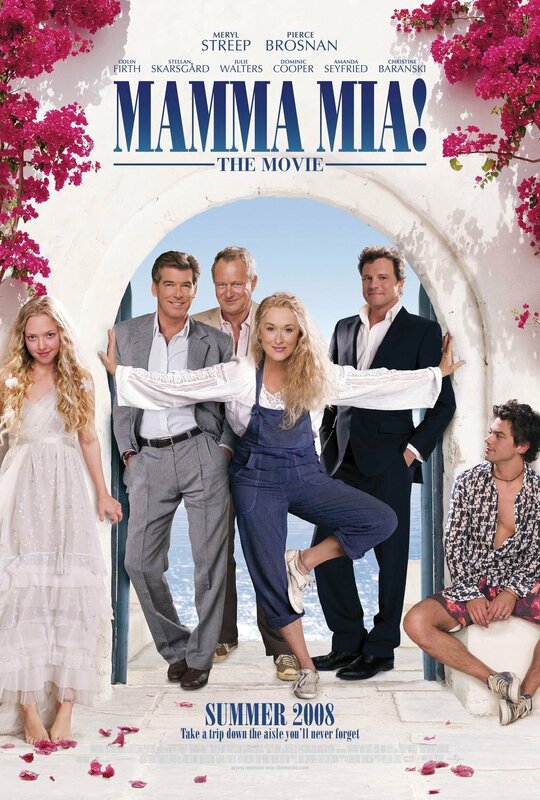 It’s a Tracy Spencer classic, so you can’t expect less from the movie. 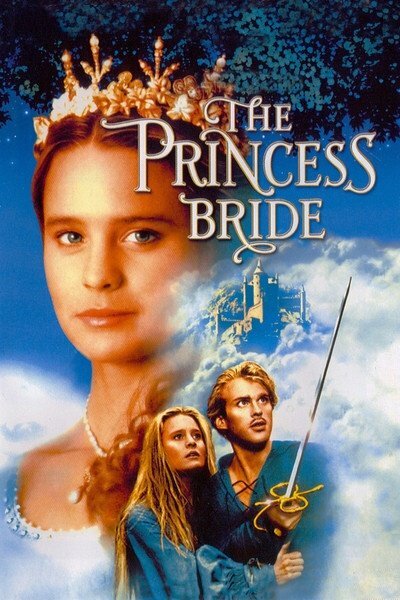 Based on the novel with the same title, Princess Bride was originally written for the author’s daughters who asked for a story about a princess and a bride. It’s an adventure-filled fairy tale for the young and adult alike. 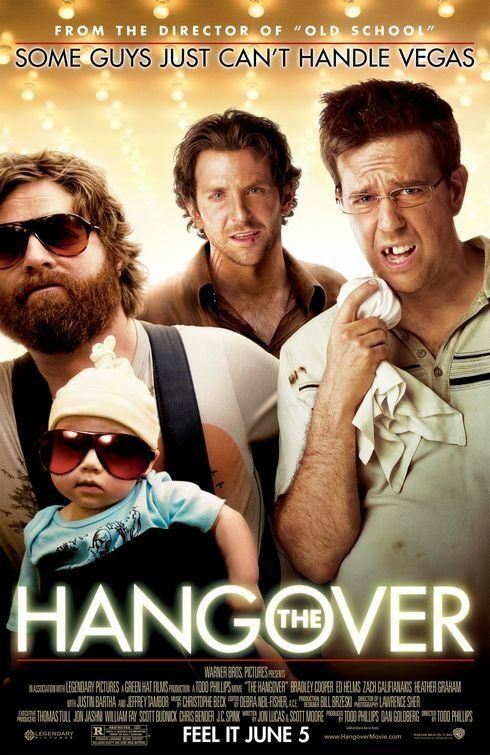 A stag party goes awry when three friends wake up not remembering anything after a wild night in Las Vegas. They find themselves desperately searching for the missing groom just a few hours before his wedding. Different stories, different emotions, but the one thing that moves us all is that thing called love. 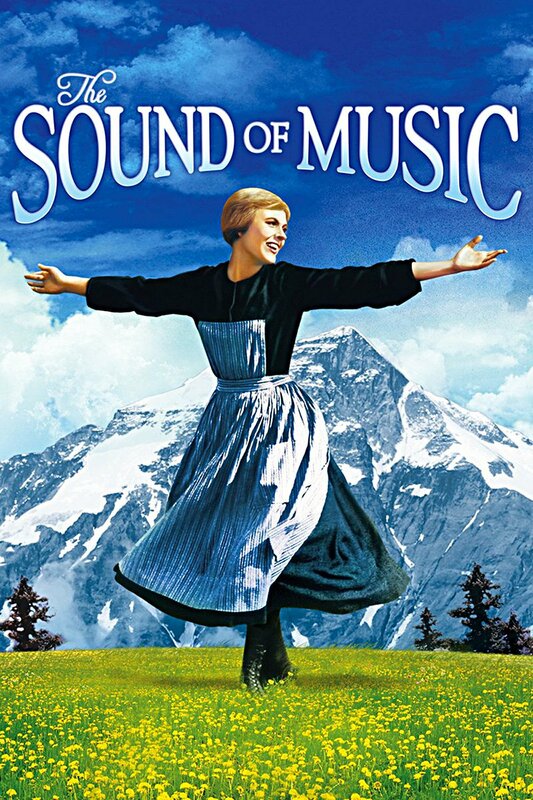 It’s simple yet complicated and this movie encompasses all that. Everyone gets on Toula’s case being unmarried at the age of 30. When she finally falls in love, her life is spun around by the fact that he’s not Greek. Life, for friends Jeremy and John, is nothing more than parties, booze and women. 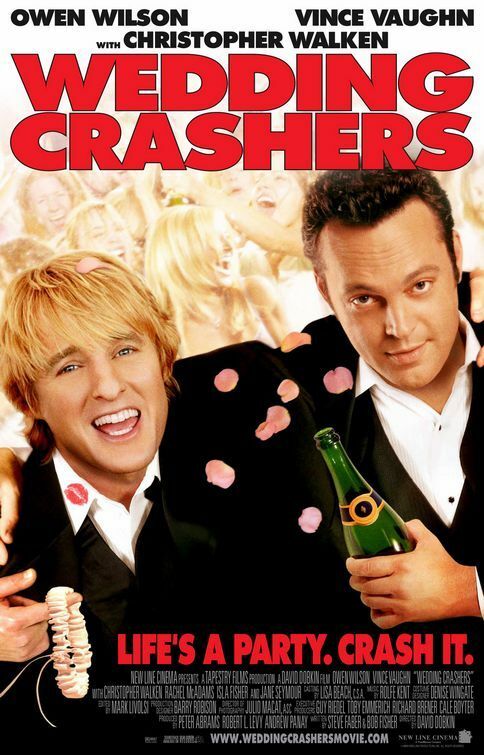 But the game changes when the wedding crashers find themselves falling in love. Selflessness is a trait Jane has always had, and she has always been passionate about helping others, thus she’s known as the perennial bridesmaid. When the man she secretly loves gets engaged to her sister, the tale explodes into a drama with some unforgettable comical twists. 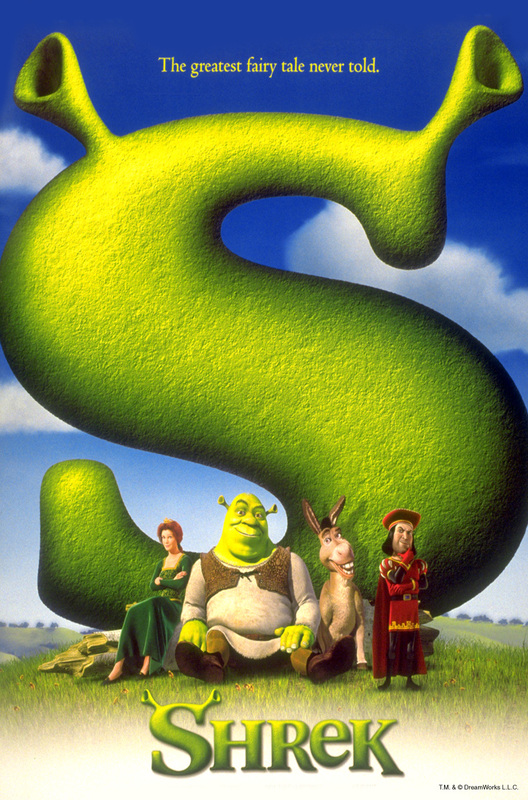 The clichéd line “love is blind” is especially true when it concerns a seemingly annoying ogre. But this fairytale has its own twists and turns that will make it hard not to fall in love with it. And…don’t you just love it when princesses aren’t always pretty? There is nothing that can drive a woman mad faster than the realisation that she’s in love with her best friend. 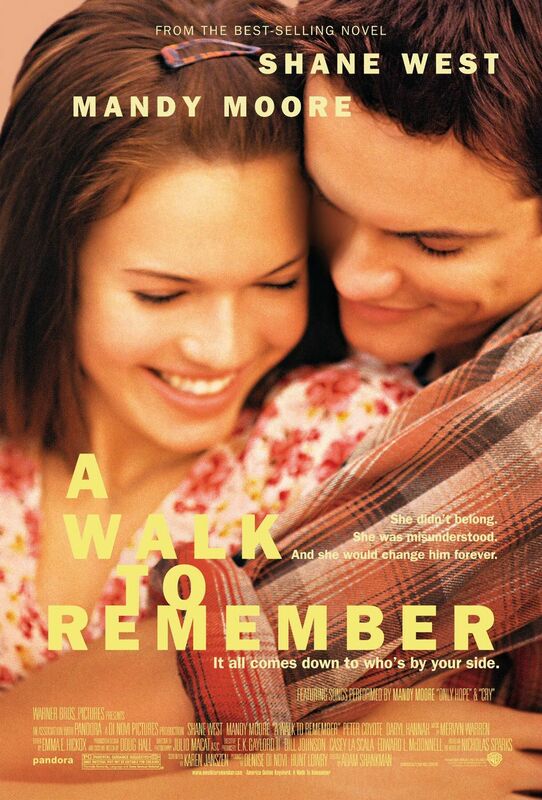 This movie has, and continues, to make women shed tears. 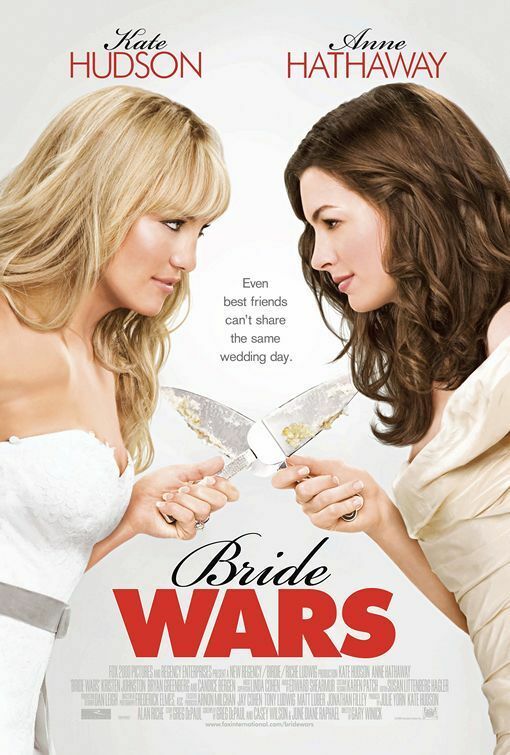 You never really know how far you can go to make your wedding perfect — even if it means waging a war with your best friend. Muriel gets the chance to change her life by moving to the big city. 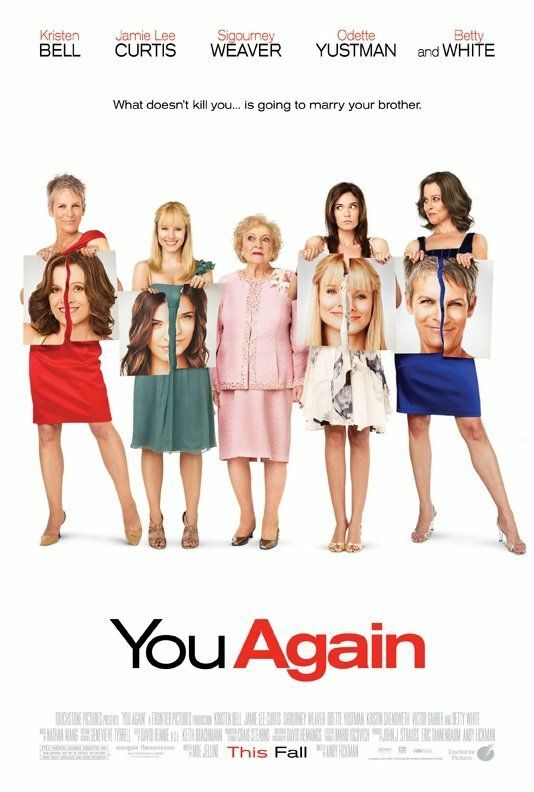 She makes a 360 degree turn from the woman who’s never dated to one who finally gets a shot at love. The events leading to her wedding are so funny, you’ll find it hard to forget them. Love always needs the perfect timing. Charles finds a way to make love work despite the unfortunate slips. After all, the words “wedding” and “funeral” should never ever be in one sentence. 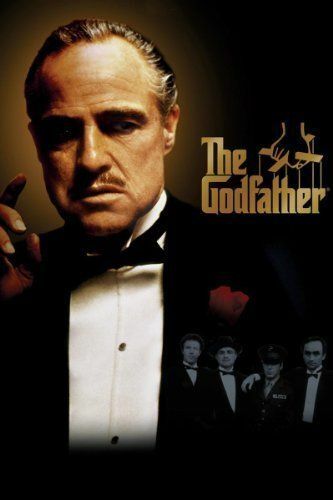 One of the best films in history, The Godfather is known for its Mafia plot, but it’s hard to miss one of the poignant angles of the movie: the realistic struggle Michael has in maintaining a conventional relationship with his wife. 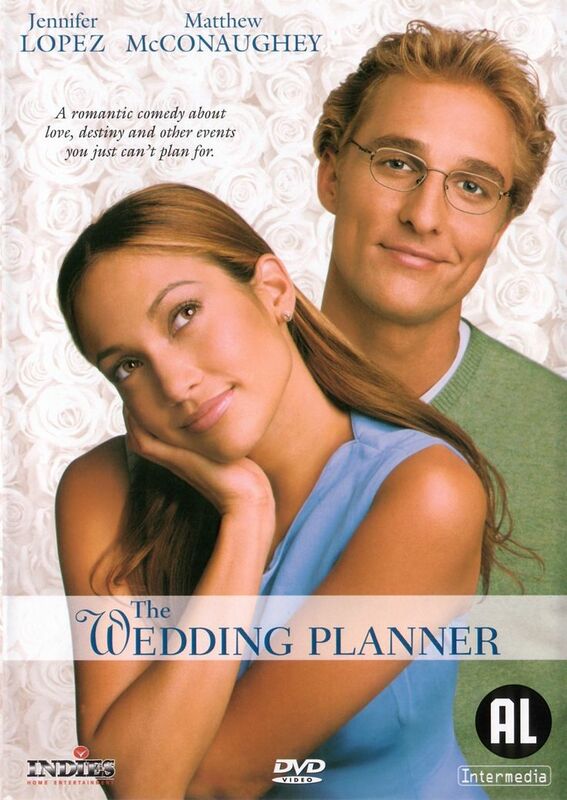 Obsessive compulsive wedding planner realises that she too has a chance at love, but what she doesn’t know is how complicated it’s going be. After seven years of dating, Jim and Michelle finally decide to tie the knot. Trouble quickly rolls in when their trouble maker friend arrives in town. 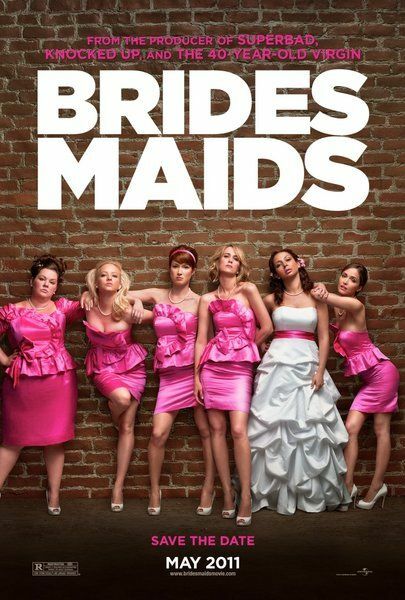 This movie is not only hilarious in many levels, it also has a big heart for bridesmaids who have nothing but will give everything to their best friend on her wedding day. 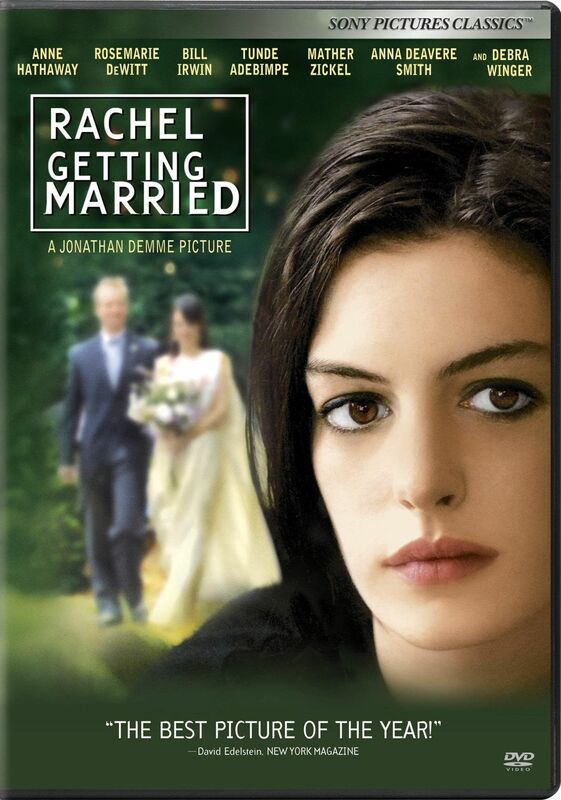 After (literally) running away from her third wedding, Maggie attracts the attention of a journalist who is out to prove that she’s going to turn away from her fourth wedding. Best friend movies never go stale. A guy best friend for a maid of honour promises twists and turns in a love story that shan’t be missed! 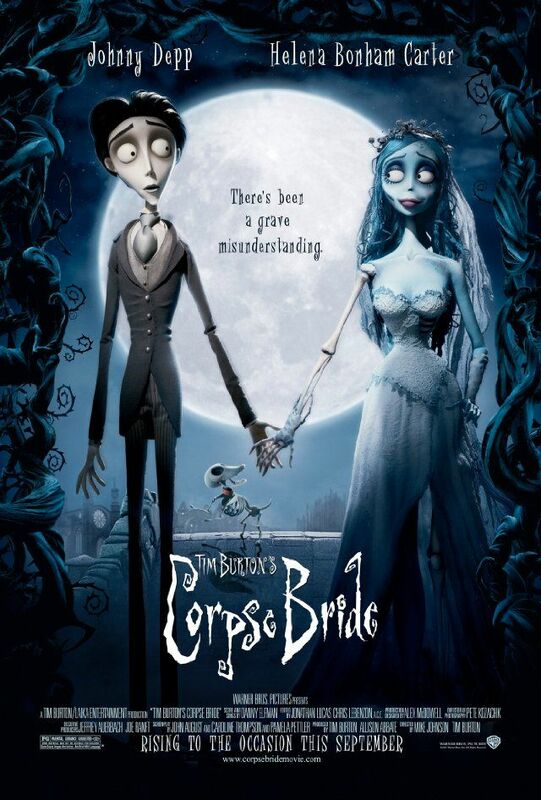 A fairytale like no other, Tim Burton brings audiences to a morbid wonderland where love, apparently, still rules. 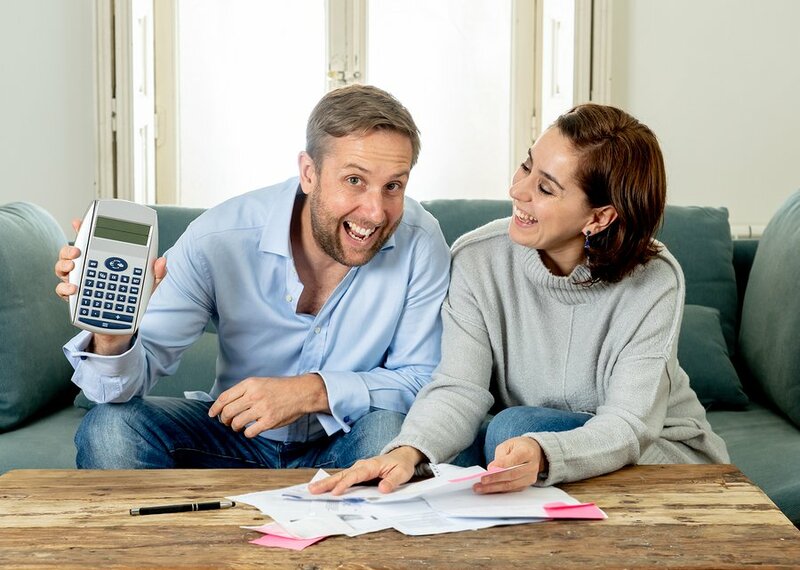 Life gets interesting for Greg when he meets his wife-to-be’s family, more so, the dad who possesses quite an interesting and very intimidating character. All the fun don’t always happen on the wedding day. The engagement, a very long one, could be engaging beyond imagination. People would marry for love, but first, they have to do it for their own selfish reasons. How would you want to send your honeymoon? Not all honeymoons get as complicated as a vampire’s. The past always has an interesting way of catching up. The honeymoon is not a honeymoon if you take away all the fun from it. Bumping into your ex during your honeymoon could be considered fun, but it depends on whose side you’re looking from at the situation. It takes rewind from the past to learn from mistakes in the present. Love always finds a way, no matter how cheesy that sounds. An impromptu marriage is not something that happens often. 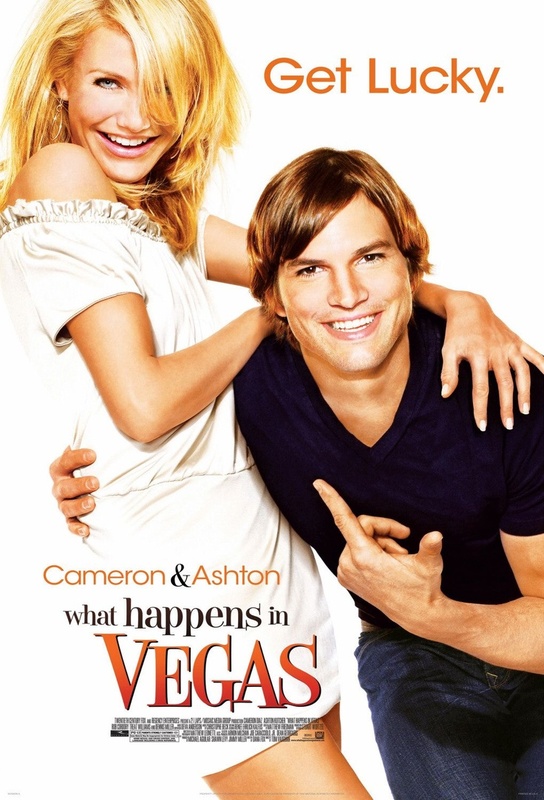 Thanks to drunken nights in Las Vegas, the most insane things happen — instant marriages included. Define your straight, average American male. And no, the word “boring” should not go in the same sentence. There are so many ways to ruin your sister’s wedding. Kim knows exactly how. 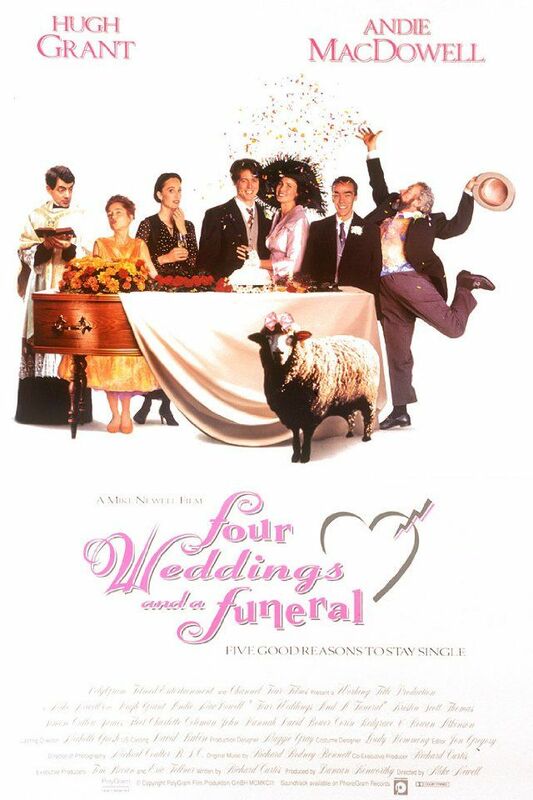 A light, feel good and glamorous film about Mia’s search for a husband. If you ask me, the walk-in closet was the best part of the entire movie! Lol. Ohh, the shoes, the clothes, the wedding dresses! 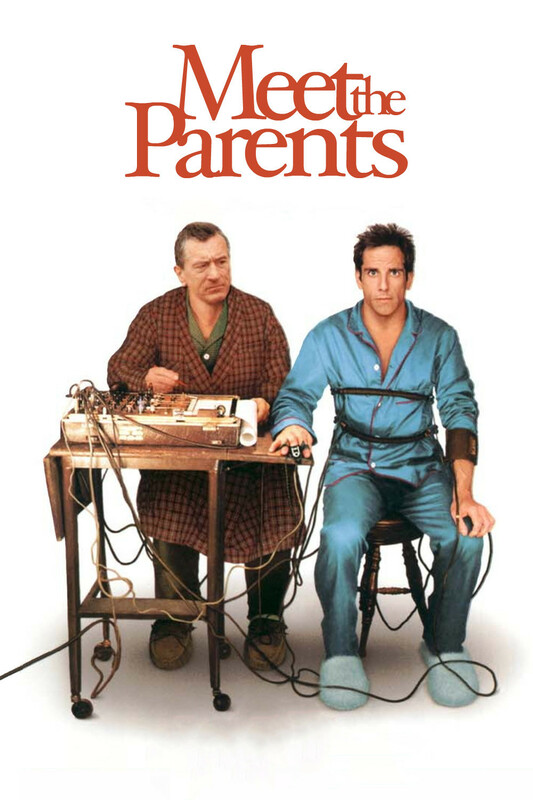 Any movie that Adam Sandler and Kevin James stars in is sure to be a great hit. 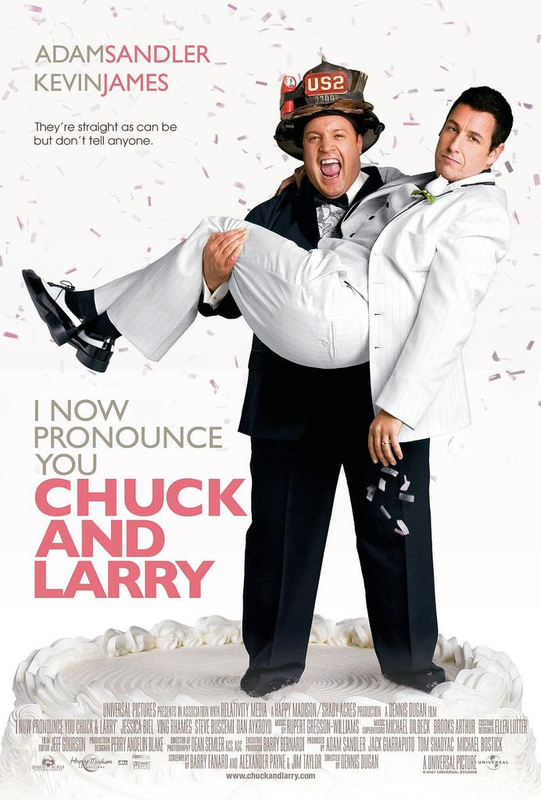 Chuck and Larry are the best of friends and they pulled off a fake wedding to help Larry increase his life insurance policy. 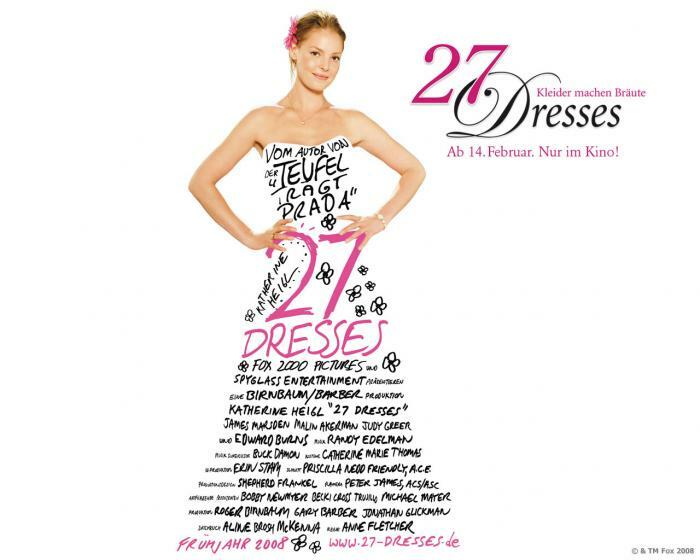 Maria’s iconic wedding dress in this iconic movie is elgant and breathtaking. If you look at it altogether, it is effortllessly sophisticated! 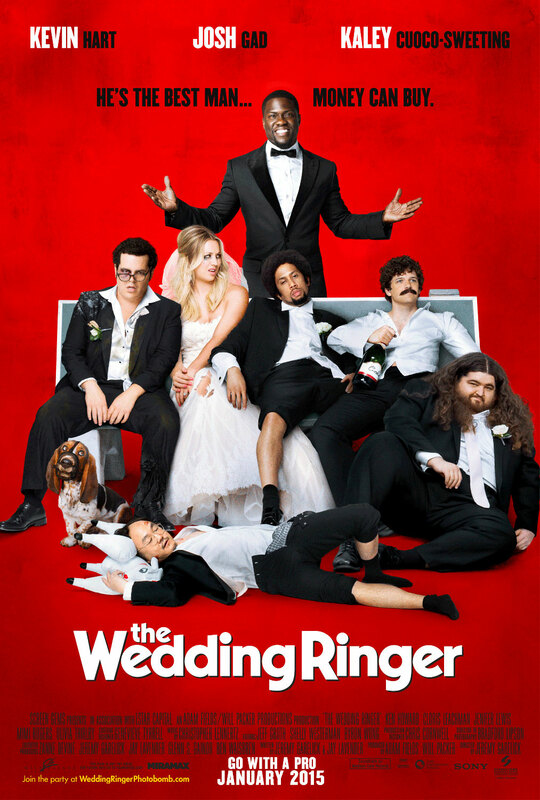 This movie shows exactly how exhausting and stressful weddings can be! I pity Doug Harris much and I hate his fiance to bits! The characters are seriously fucked up bahaha They’ll teach you how to have a good time. The guy has a special ability to travel back to time so he went back several times and made sure he gives his bride the best wedding. The wedding wasn’t the main event in the entire movie but their journey as a couple is so inspiring. 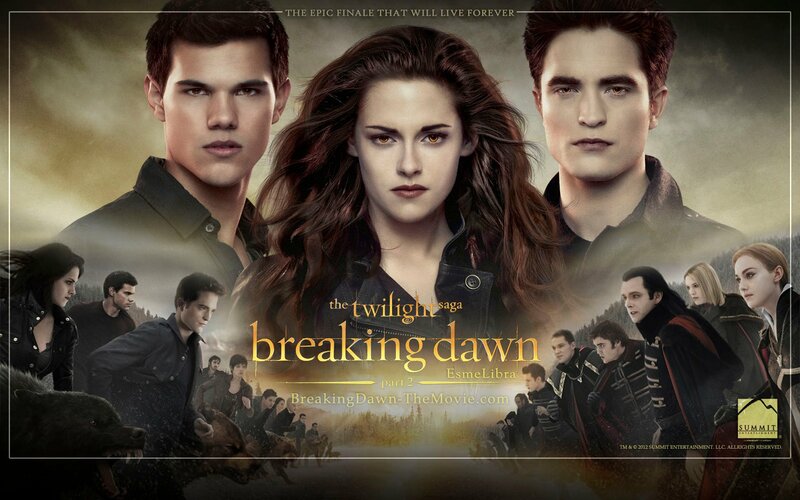 This movie will bring you to tears I promise! And the church is absolutely dainty. 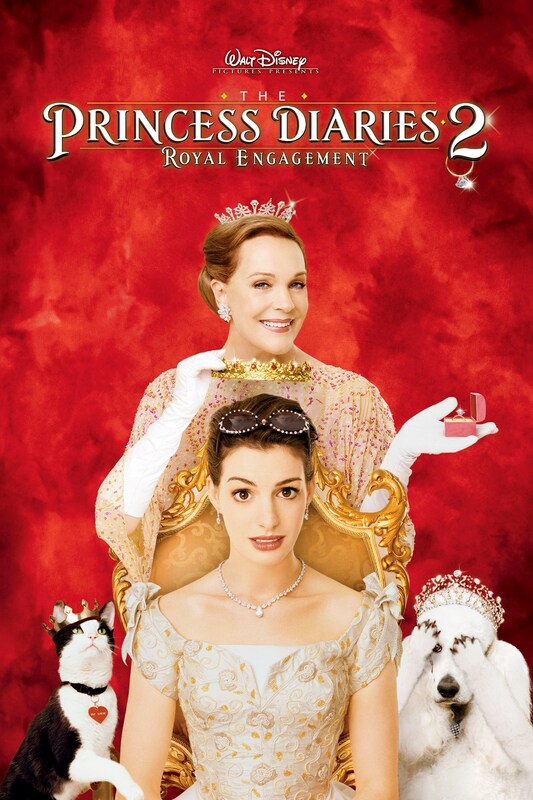 If you loved the first movie, then this one will be fun for you as well! 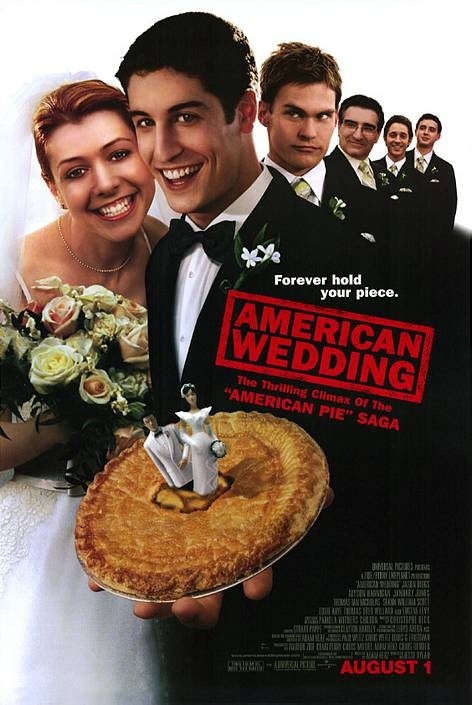 What are your favourite wedding movies?